Wesley Hill is Associate Professor of Biblical Studies at Trinity School for Ministry in Ambridge, Pennsylvania. He is the author of Washed and Waiting: Reflections on Christian Faithfulness and Homosexuality (Zondervan, second edition 2016), Paul and the Trinity: Persons, Relations, and the Pauline Letters (Eerdmans, 2015), and Spiritual Friendship: Finding Love in the Church as a Celibate Gay Christian (Brazos, 2015). 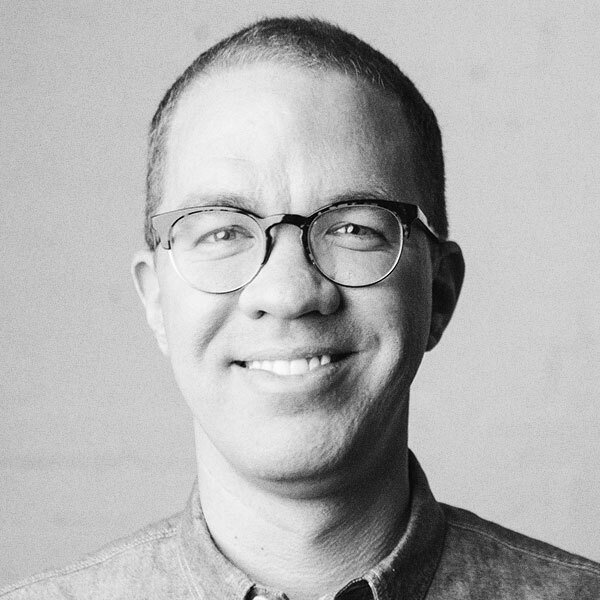 A contributing editor at Comment magazine, he writes regularly for Christianity Today, First Things, The Living Church, and other publications, including SpiritualFriendship.org which he co-founded.